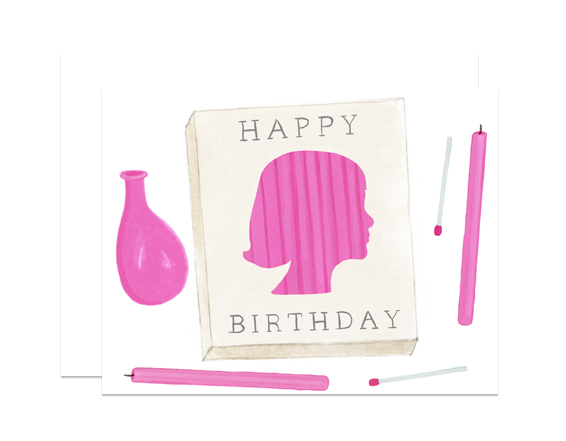 We’re off to NY tomorrow am to the National Stationery Show. This will be our second year. Â Here are a few new items. 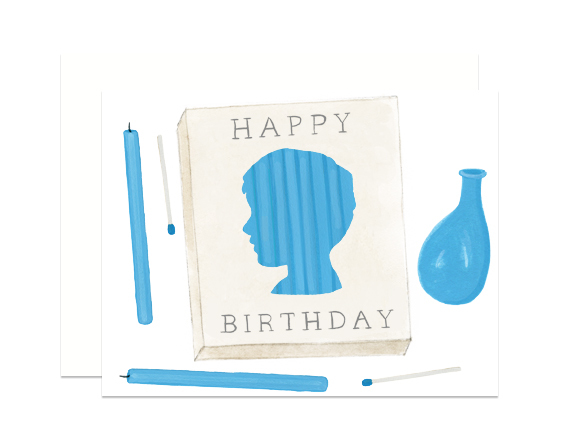 The calendar is lovely – when will it be available? Love the new designs! 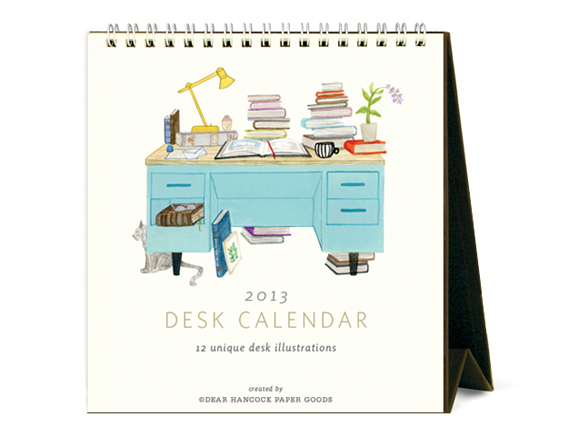 The desk collection calendar is lovely. Can’t wait to purchase mine! So glad you like it! 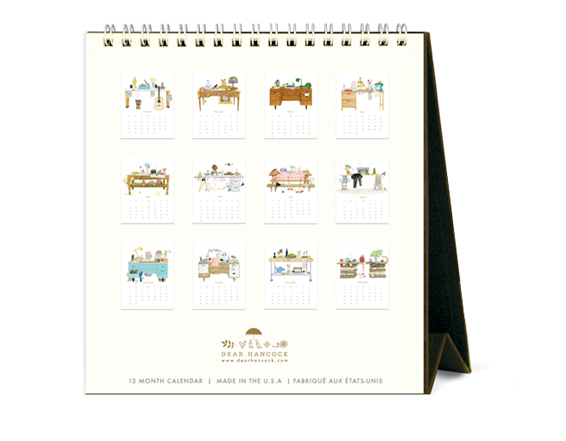 The Calendar will be ready in July in Anthropologie stores across the US and in the UK. We also received orders from other stores at NSS and I will put together a list of those locations soon.